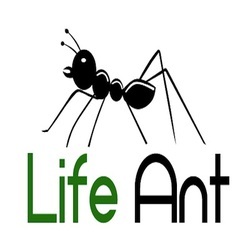 Life Ant is a life insurance comparison engine based in New York City. We specialize in finding the top auto insurance rates for all Americans. Visit LifeAnt.com to get a free life insurance quote and see how much we can help you save on your life insurance.